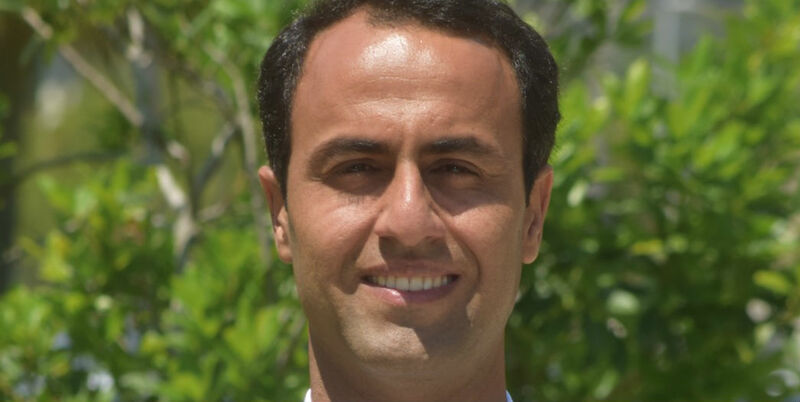 Reza Azarderakhsh is an assistant professor in the department of computer engineering at FAU. He is the founder and president of PQSecure Technologies which develops quantum-safe cryptographic solutions. He has published more than 60 journals and conference papers in the applied cryptography. He is part of SIKE project for the National Institute of Standards and Technology (NIST). At FAU, he teaches and Cryptographic Engineering and Design of Digital Systems while co-affiliated with CryptoWorks21 at University of Waterloo.